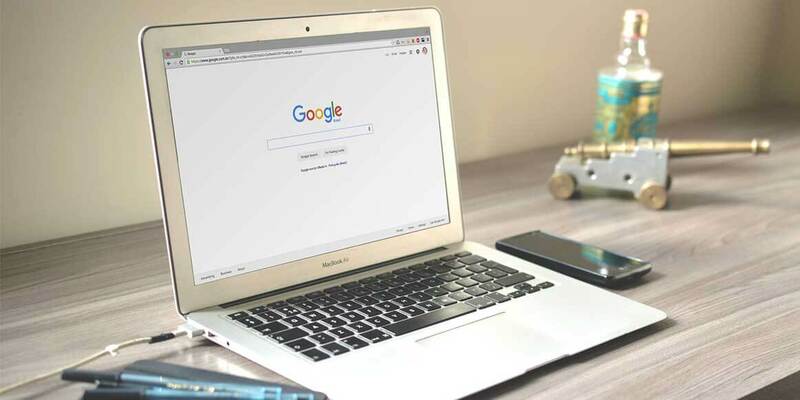 In this post, I will share some of the best Google Chrome Extensions that you should install to enhance your browsing. Adblock Plus is one of the most popular ad blocker ever. It blocks annoying ads, disables tracking and block domains known to spread malware. 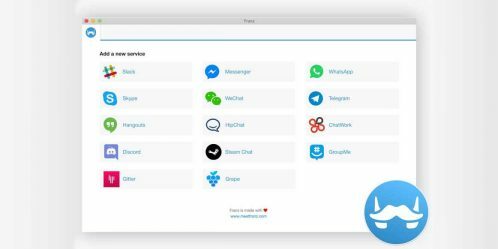 It’s free extension and also available for Android, Chrome, Firefox, Internet Explorer, Maxthon, Opera, Safari, and Yandex. Adblock Plus uses filters that you choose to block all unwanted elements. It also supports websites by not blocking unobtrusive ads by default (configurable). 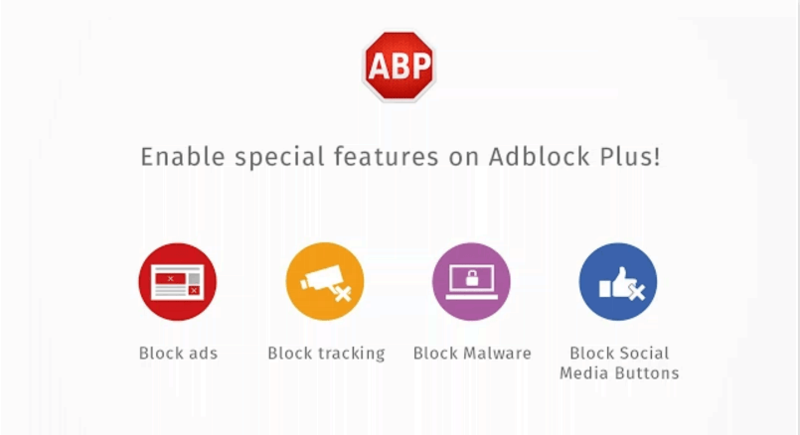 Over 50 million people use Adblock Plus to blocks all annoying ads, malware, and tracking. This dictionary extension has most popular among dictionary extension with over 3 million users. 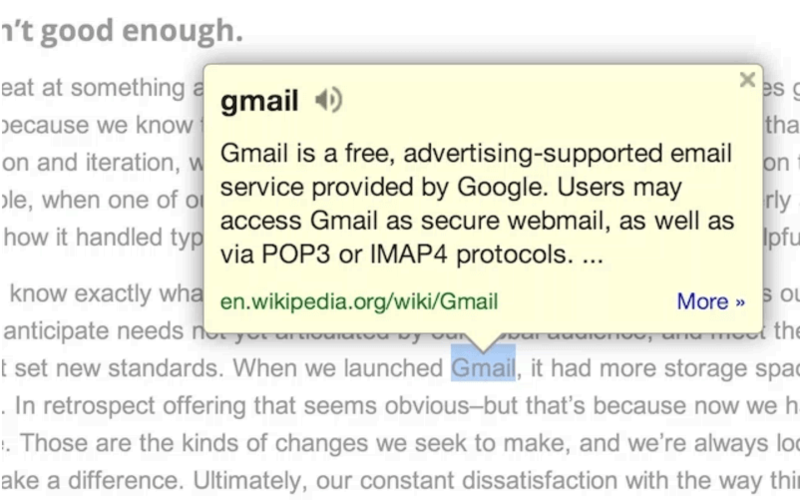 You can double click on any word and see its complete definition displayed in a bubble. 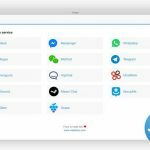 The extension supports multiple languages and also can translate a foreign word to your default language. Clicking on the reference link takes you to the Google Dictionary page where you can see more web definitions on the word. You can set language and other choices from the Options menu of the extension. Hotspot Shield is one of the world’s most trusted VPN and Proxy Service. 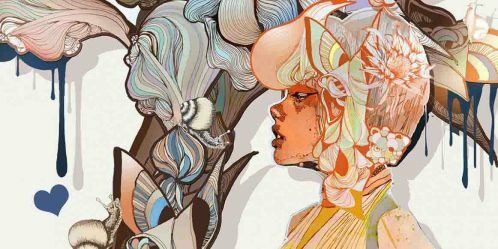 It was previously available for desktop only is now available on Chrome for free. 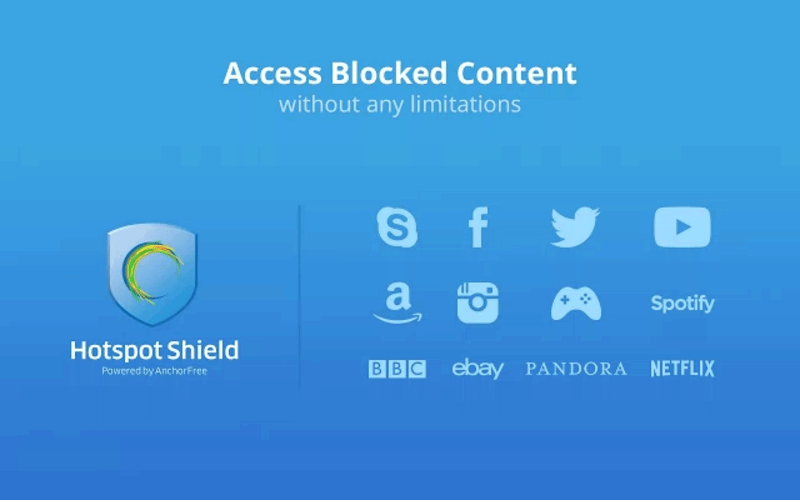 With Hotspot Shield you can unblock any blocked website and stay secure for free without any Ads and Limitation. However, in the free version you cannot change the location. With over 350 million downloads, Hotspot Shield lets you access any blocked sites from around the world, unblock Facebook and keep your browser activities safe & private. From its name you might have got a slight hint about what I am going to talk about. StayFocusd is a chrome extension that allows you to block websites and help you concentrate on your works. You can set the time limit and tweak default settings as per your preferences. There’s also a NUKE option that permanently blocks the sites for certain time duration and you can’t remove the block unless you delete or disable the extension in chrome. During work, you might easily get distracted with the Facebook news feed. 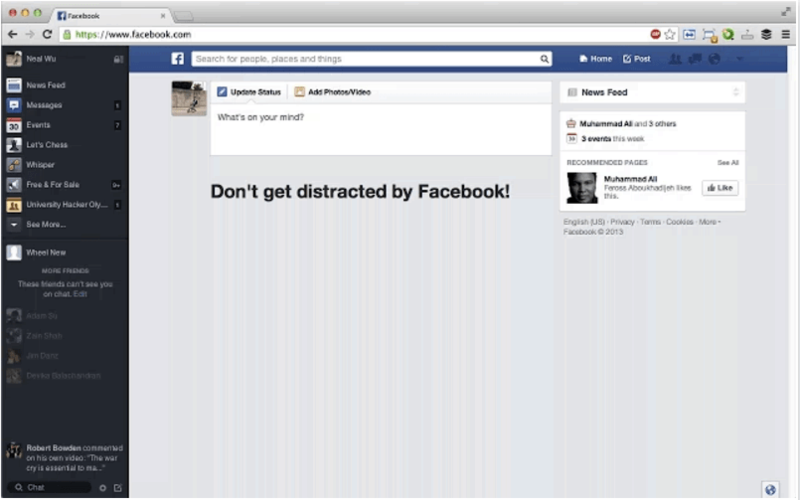 This google chrome extension kills the Facebook news feed and replaces it with a message reminding you not to get distracted. You can still check your notifications, posts status updates, your messages and do everything you could do before. Try this extension to save lots of time on Facebook. 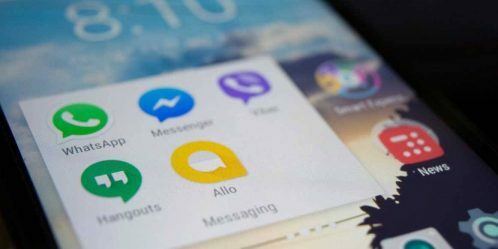 No more getting distracted when you log on to send a message. Whenever you want to see the news feed you can always disable or delete this extension. 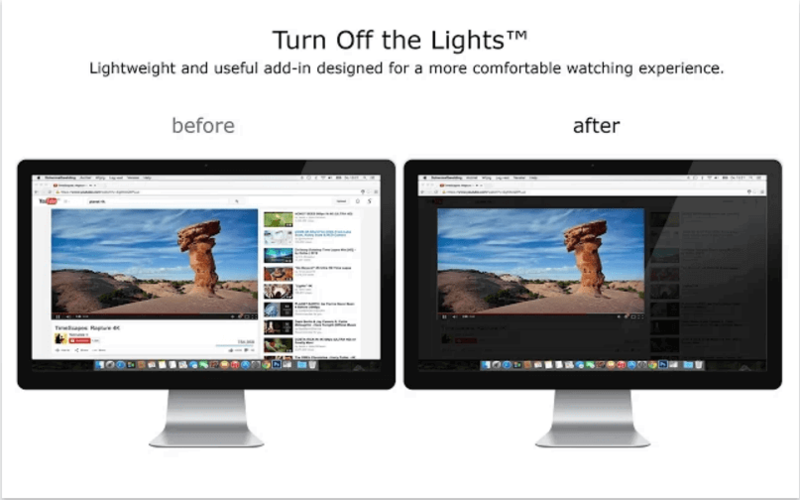 Turn Off the Lights is a lightweight and useful add-in designed for a more comfortable watching experience.It is a browser extension that lets users dim everything on their screen except the Flash or HTML5 video they’re watching, minimizing distractions and making for a more pleasant viewing experience for the internet users. It also works in all known browsers. You can easily darken a web page with one click on the lamp button, and the video player will automatically be highlighted. The PanicButton chrome extension makes it easier for you to hide all of your tabs at once just with a single click. 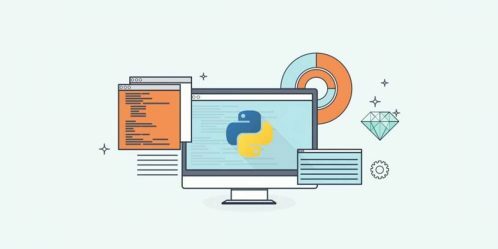 It allows you to quickly hide any incriminating tabs and page views if you suddenly have an unexpected visitor or an emergency situation comes up. They are then saved as bookmarks in a separate folder. Afterwards, the PanicButton turns green and shows you how many tabs are currently hidden. Once things are back to normal, a single button press can restore all your tabs. Hidden and saved tabs can also be password protected so that only you can swiftly restore your session. 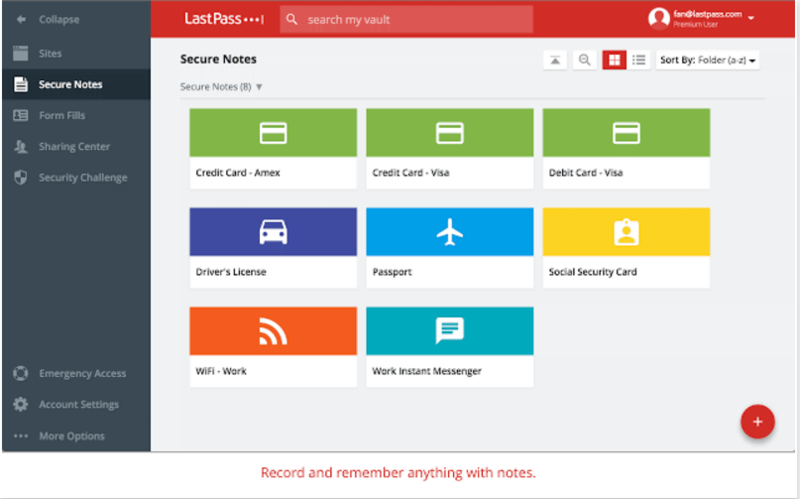 LastPass is a robust online password manager that saves your passwords and gives you secure access from every computer and mobile device. 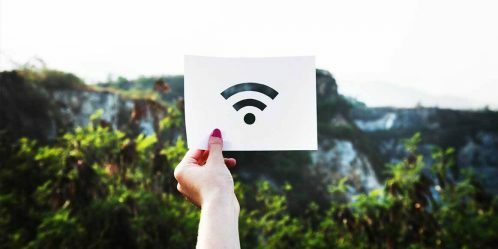 You can save all your usernames and passwords to LastPass, and it will auto login to your sites and sync your passwords everywhere you need them. LastPass Password Manager utilizes AES 256bit encryption implemented with PBKDF2 encryption keys and salted hashing. All sensitive user data is encrypted and decrypted locally on the user’s machine so that only encrypted sensitive information is ever synced with LastPass. Passwords are auto-filled for you as you go to your sites – less typing! Pixlr Editor is the most popular advanced online photo editor. It’s 100% free and no download is required. 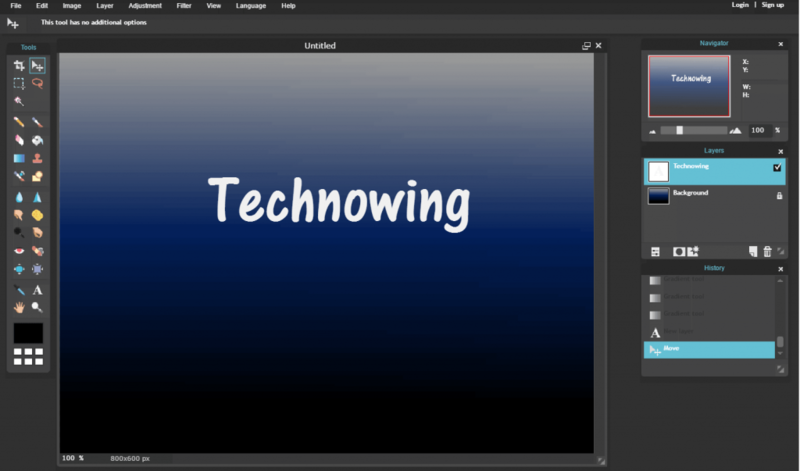 If you’re used to working with Gimp, PaintShop Pro, or Photoshop you will feel right at home with this online image editor. It contains a lot of the features that you normally see in desktop graphic design applications. Jump in and start using this tool with no registration required. 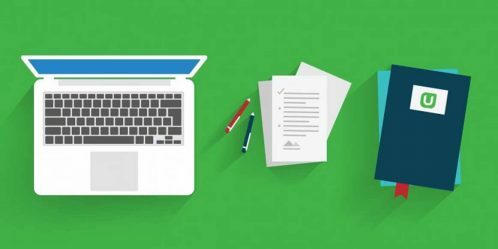 OneTab quickly compresses all of your open tabs into a single tab page with links to all of the Web pages you had open, allowing you to flush all of the tabs from your browser, while still allowing you to go back to them for easy reference right after. Users can then restore tabs one at a time or all at once. Users can also easily export their tabs into a list of URLs or a web page for easy sharing. 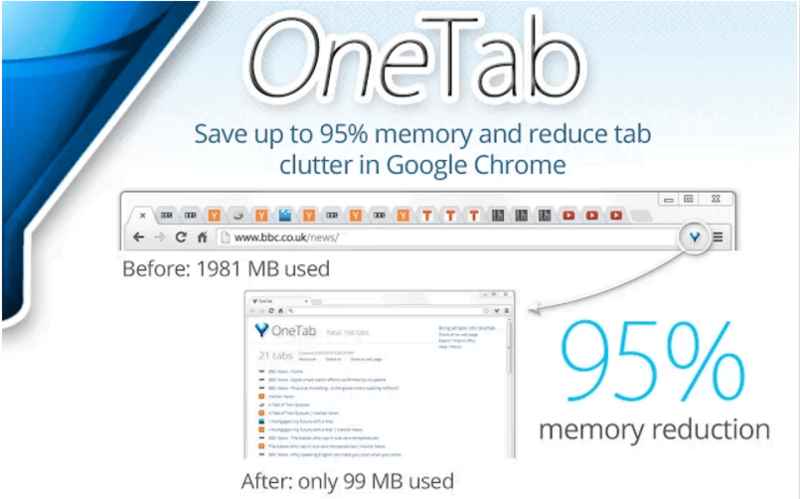 When your tabs are in the OneTab list, you will save up to 95% of memory because you will have reduced the number of tabs open in Google Chrome. 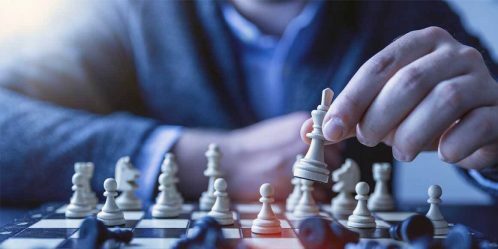 Using Google Chrome extension can enhance your experience of web browsing, provides much more flexibility, functionality and much more. Which one is your favorite chrome extension? or What are some best google chrome extensions in your opinion? Share with us in the comments below. We will love to add them in Part 2. 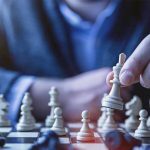 How to Manage Multiple Accounts in One Convenient Place?